It’s sometimes hard to tell if your windows are inadequate for the winter season, because we’re not all experts–but when you get it wrong, there can be expensive and serious consequences. No one really thinks about the quality of their windows before it’s too late. It’s sometimes hard to tell if your windows are inadequate for the winter season, because we’re not all experts–but when you get it wrong, there can be expensive and serious consequences. One of the best ways to ensure your home is ready for winter is to replace your windows. Not convinced? Here are some great reasons why you should consider replacing your windows before the coldest weather of the year creeps up on us. Not many people realize just how unsafe it is to have less-than-perfect windows. During the winter, the cold air makes window glass more fragile. It becomes prone to easy cracking and shattering, so particularly rambunctious kids could be in serious danger. 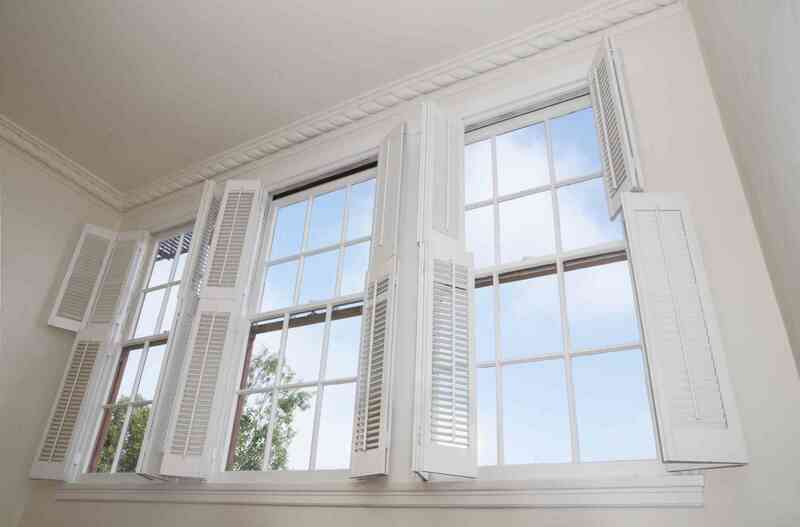 There’s also the fact that old windows leak plenty of cold air, which can lead to vulnerability to illness. Leaking windows will make your energy bills break the bank. Wasting energy is easier than we’d like to admit, and when windows are willfully letting in cold air, the heat must work harder to keep your home warm. During the winter, it can get so cold that your heat has to work overtime. Solid, new windows will fix this by eliminating leaking entirely. 3. It improves curb appeal. Looking to keep your home looking beautiful, without the excessive Christmas decorations? New windows can instantly spruce up your home and its curb appeal. Aesthetically, the difference that new windows will make on your home is huge, and definitely worth the investment. Need help financing your window replacements? Call Your Project Loan today! This entry was posted on Friday, December 2nd, 2016	at 2:01 pm	. You can follow any responses to this entry through the RSS 2.0	feed. Both comments and pings are currently closed.